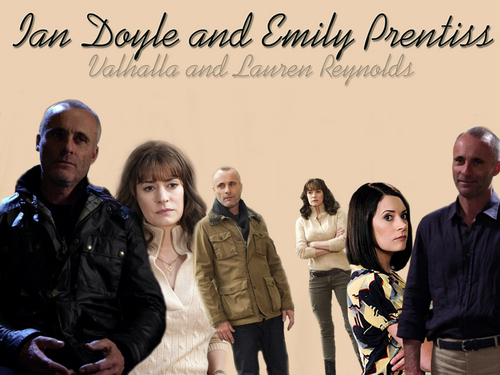 Emily Prentiss and Ian Doyle. . HD Wallpaper and background images in the Emily Prentiss club tagged: emily prentiss ian doyle season 6 season 7 criminal minds lauren reynolds valhalla. This Emily Prentiss wallpaper might contain green beret, besondere kräfte, elitesoldaten, grüne barett, spezialeinheiten, elite soldat, and elite-soldat.